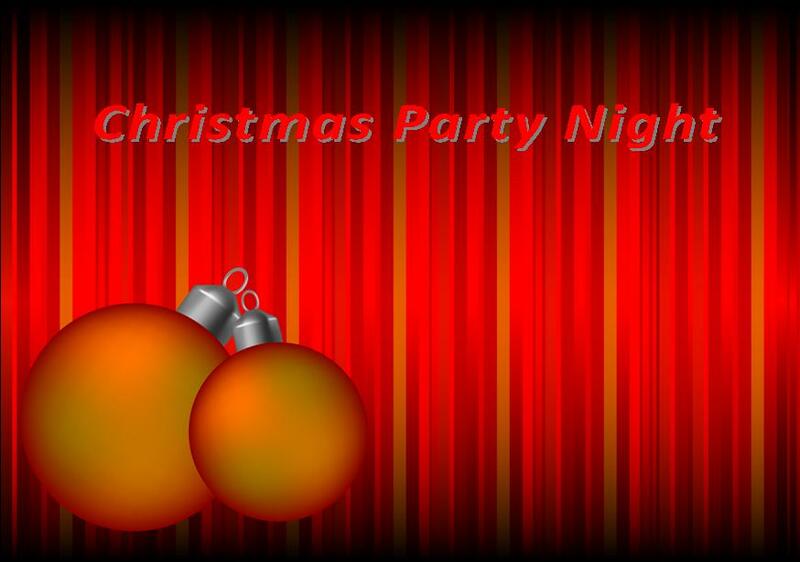 The Annual White Church Christmas Party Night will be held on Saturday 19th December at 7pm-Midnight. Tickets are £25.00 per person including a 3-Course Dinner. Bookings can be made at the White Church.